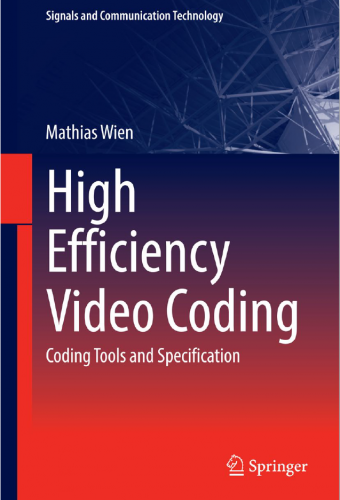 The video coding standard High Efficiency Video Coding (HEVC) targets at improved compression performance for video resolutions of HD and beyond, providing Ultra HD video at similar compressed bit rates as for HD video encoded with the well-established video coding standard H.264 | AVC. Based on known concepts, new coding structures and improved coding tools have been developed and specified in HEVC. The standard is expected to be taken up easily by established industry as well as new endeavors, answering the needs of todays connected and ever-evolving online world.